Thank you for your interest in Phyton Biotech. We welcome your inquiries and will respond promptly. To help us best respond to your needs, please direct your inquiry to the appropriate contact. For careers inquiries, please visit Careers page. Phyton is a global leader in biotechnology and our exceptional people are the key to our success. Learn more about a career with our dynamic team. Phyton is known for excellence, innovation, quality and reliability and cutting-edge technological solutions. 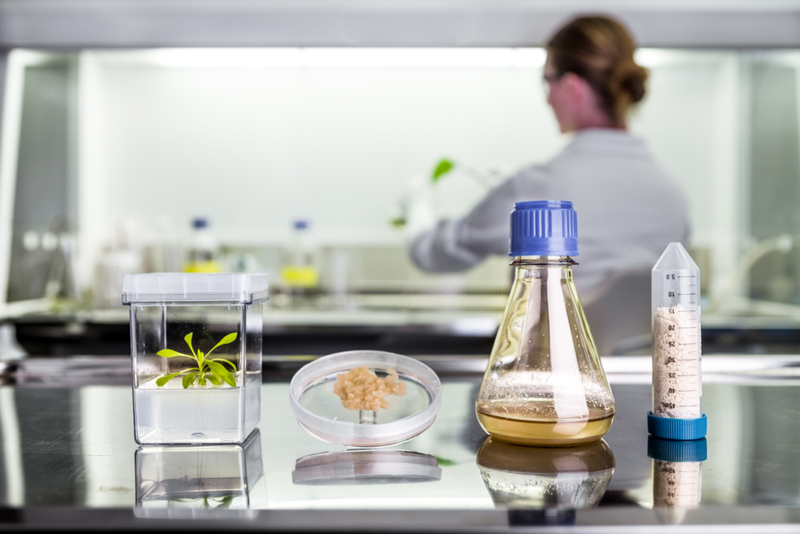 We offer exciting opportunities to be part of an internationally renowned team of innovators, to be at the leading edge of development and manufacturing of actives, and to make a positive difference in the world. Please see our Careers page for current opportunities.